For hotels and resorts that prioritize guest comfort and security, having contract security gives these accommodations an edge over the competition. Many hotels are switching to contract security agencies. Contract security allows hotel owners and managers to focus on employees and provide them with industry-specific training to enhance the experience of hotel guests rather than focusing on security hiring, training, and management. By utilizing the top-notch training that our guards receive, you can be sure that guests feel comfortable, safe, and secure while they relax at your hotel or resort, either on vacation or for business. 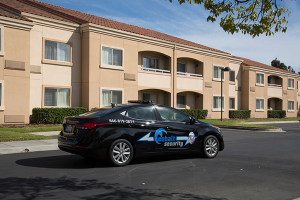 To learn more about Hospitality and Hotel Security, contact Cobalt Security Services today.